This is the first post in what I hope will be a monthly series, “Child Health Advocates in Action”. This series will highlight work by people who are using their voice and giving their time to improve child health. The fight against obesity is one of the most important health issues of our time. As a pediatrician, the scope of childhood obesity is particularly distressing to me. As I’ve mentioned previously, it is a topic that I address in clinic daily. One of the hardest aspects of dealing with this problem is that it is so difficult to achieve sustained improvement. Large organizations (with a lot of grant money) have tackled obesity and still, progress is slow and often fleeting. Part of this, of course, is that so many of the root causes of obesity are now so engrained in our culture that they will take time to undo. But, I also think that solutions will come when all of us begin to say, on a personal level, enough is enough. In that vein, today I want to highlight two people who are working towards culture shift regarding child nutrition in their own communities. They are busy people, like you and me, with jobs and kids, yet somehow they find the time to work on this issue. 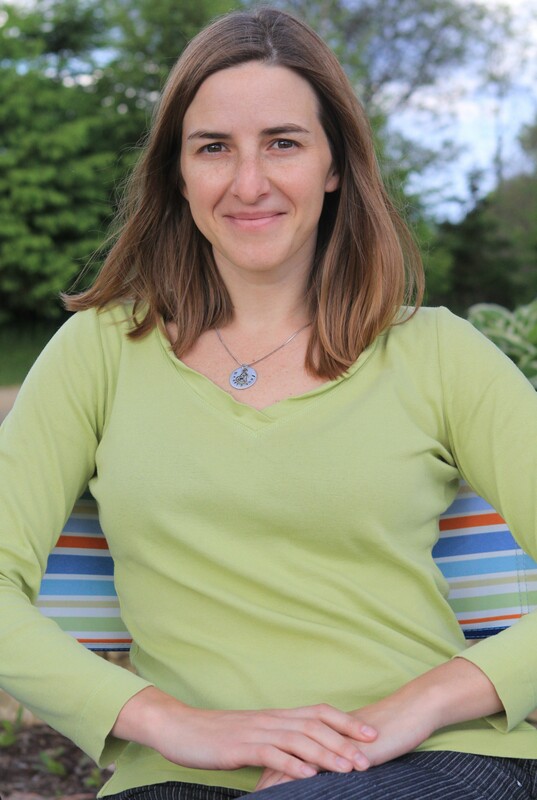 Dr. Sarah Fox is a family doctor in Mineral Point, Wisconsin. She has been actively working to improve school nutrition in her area, particularly focusing on school snacks. Now, she and her co-author, Julie Stephenson, are teaming up to write a cookbook, Super Snacks for Super Kids. Not only do they aim to provide parents with nutritious alternatives to typical school snack fare, but all the proceeds are going to benefit the local school district wellness fund. Now that’s creative! Check out their website or join their Facebook page. Another creative friend with apparent super powers is Ellen Carlson. She works for a non-profit that addresses hunger and homelessness, runs a hugely popular children’s consignment sale, and is now working on a local level to improve school nutrition with Madison Families for Better Nutrition. This organization advocates for simple, but important, changes in the school meal menu. 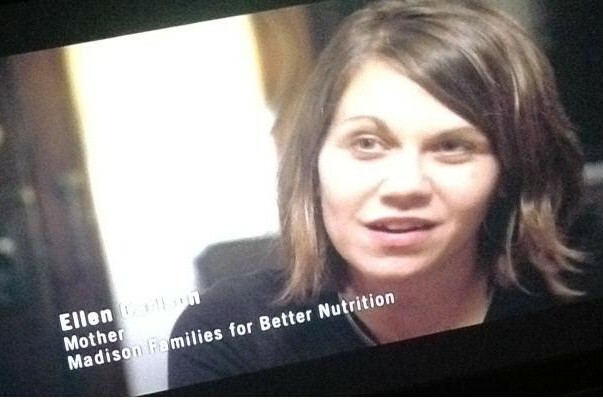 Their hard work is highlighted in the upcoming HBO documentary, The Weight of the Nation. This documentary aims to amplify the discussion around the obesity epidemic. The film airs May 14-15. I can’t wait to see Ellen in action. These two friends from my Wisconsin days inspire me to keep working and talking with families every day about the importance of good nutrition and staying active. They give me hope that, by working together and being creative, we can make a dent in this problem. Do you know people who are doing great work fighting the obesity epidemic? Share their stories and help inspire others. This entry was posted in Child Health Advocates in Action, Health and tagged childhood obesity, Madison Families for Better Nutrition, Super Snacks for Super Kids, The Weight of the Nation by My Two Hats. Bookmark the permalink. I see lots of children with very severe obesity for asthma, sleep apnea, etc. It’s heartbreaking to see a teenager who ways 350+ lbs. I have cared for about 5 kids who have had gastric bypasses or are scheduled for this summer. Local action to prevent obesity or treat it when it is milder is critical. Shape up Somerville is the ultimate community-based wellness program- I would love to have something like that here in Mineral Point. Jealous!